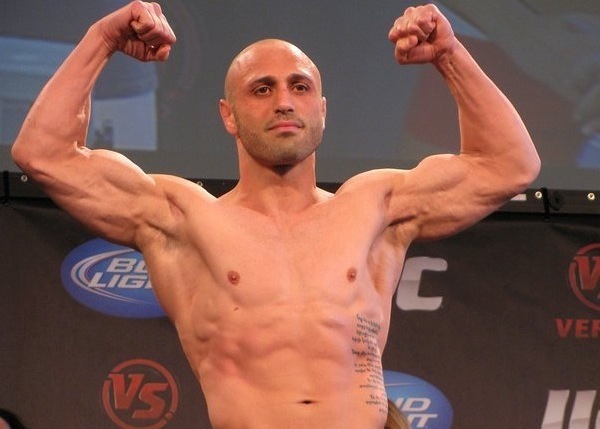 An injured shoulder has forced HyeFighter Manny Gamburyan (11-6 MMA, 2-2 UFC) out of next month’s UFC 135 event, the fighter announced via Twitter and confirmed to HyeFighters.com (video coming soon). His opponent, featherweight Diego Nunes (16-2 MMA, 1-1 UFC), now awaits a replacement. UFC 135 takes place Sept. 24 at Denver’s Pepsi Center. Gamburyan was looking sharp and training very hard for this fight but had to pull out based on the advice and recommendations of several doctors after getting an MRI done on his shoulder. However, the good news is that with more thrapy he should be back to noraml in a couple of months. We, at HyeFighter.com would like to wish Manny a speedy recovery and are confident that he will be back stronger and better than ever.